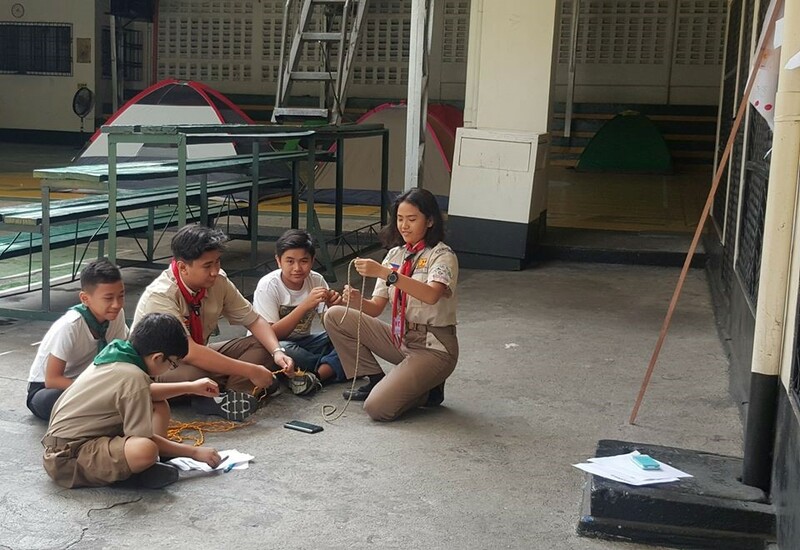 A famous proverb says that learning without play makes one a dull boy. 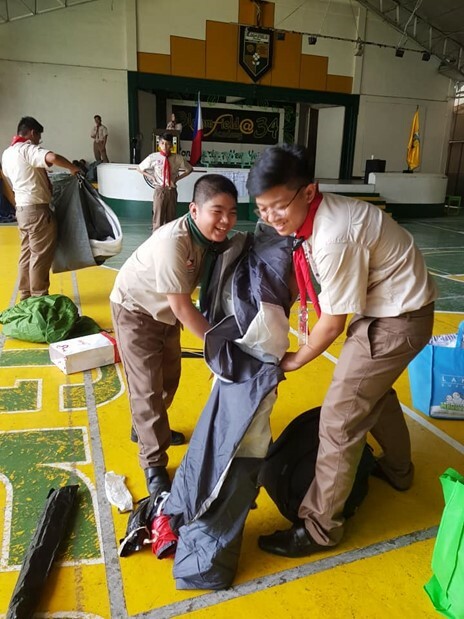 This is what the members of Bloomfield Academy Boy Scout proved in their two-day camping last March 15-16 (Friday and Saturday). 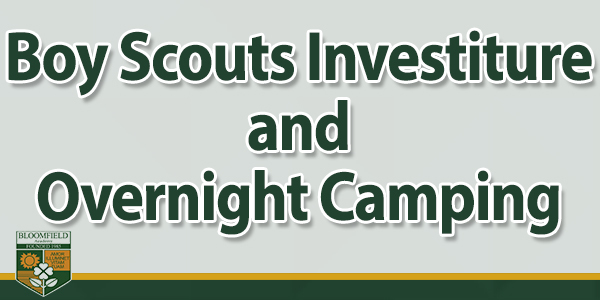 These two-day camping had been filled with challenging yet fun activities. 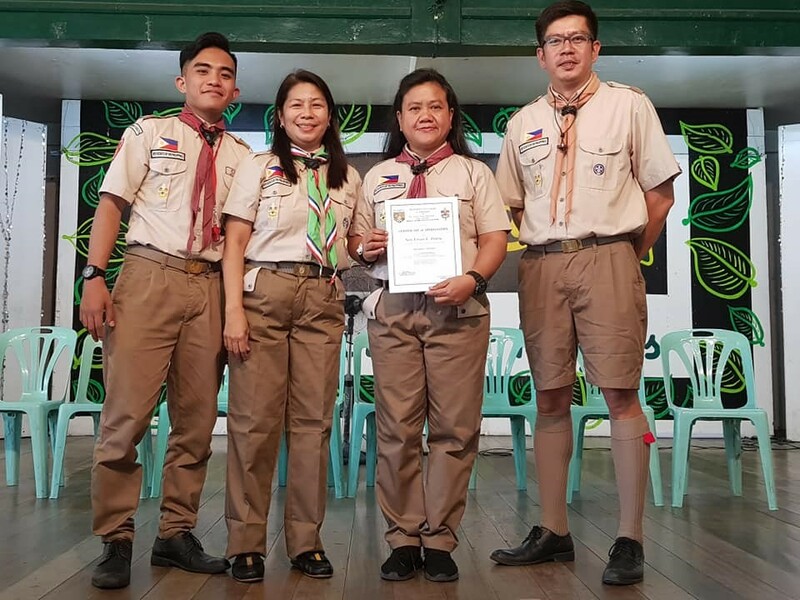 With the help of Ms. Thelma O. Marquez (Student Affairs Coordinator), Ms. Levita Zoleta (Marketing Head and Alumni Association Adviser), Mr. Salvador Arbis Jr. (Guest Scout Master), and Mr. Ivan V. Calilung (Guest Scout Master) a successful and memorable culminating activity was experienced by the Bloomfield Scouts. 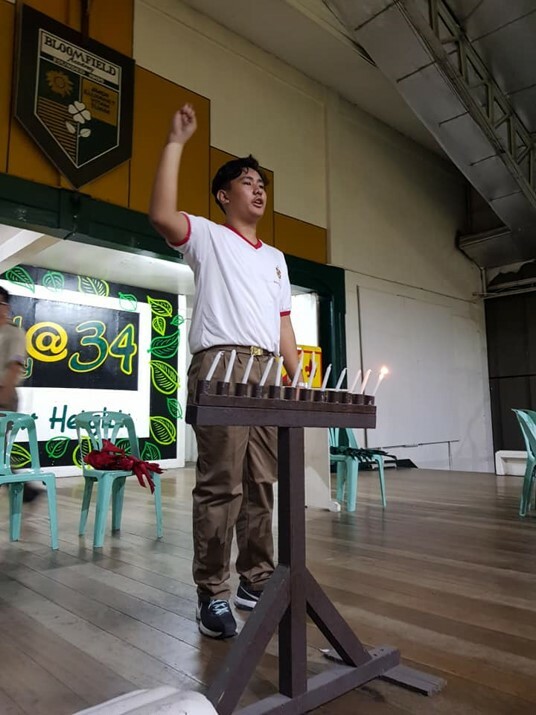 Mac Fred Vergara Grade 10 – Integrity led the Boy Scout Oath. 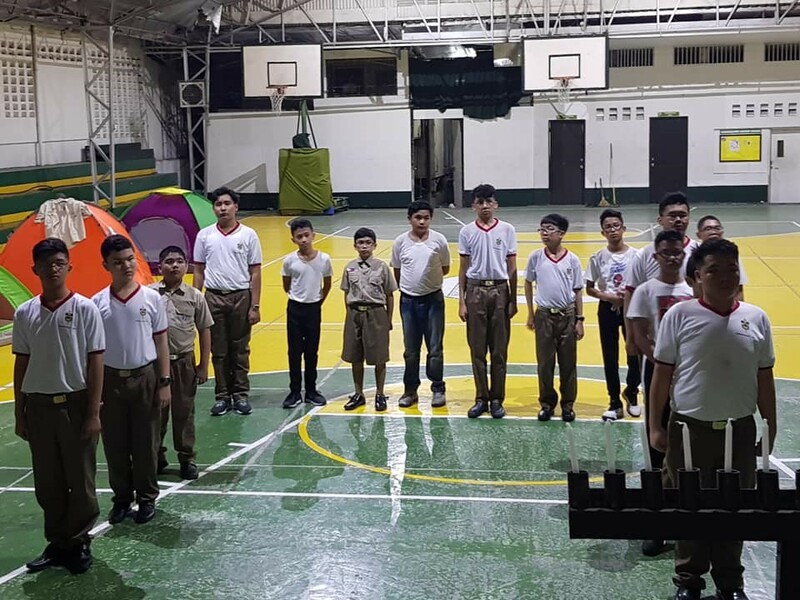 The Junior Scouters as they lined up for their formation before the session began. 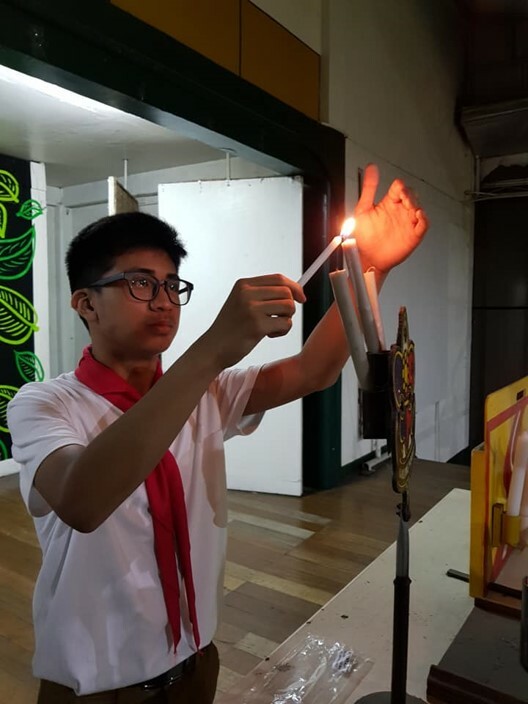 Allen Avelino lighting one of the Candles of Virtues that every Boy Scout should practice. 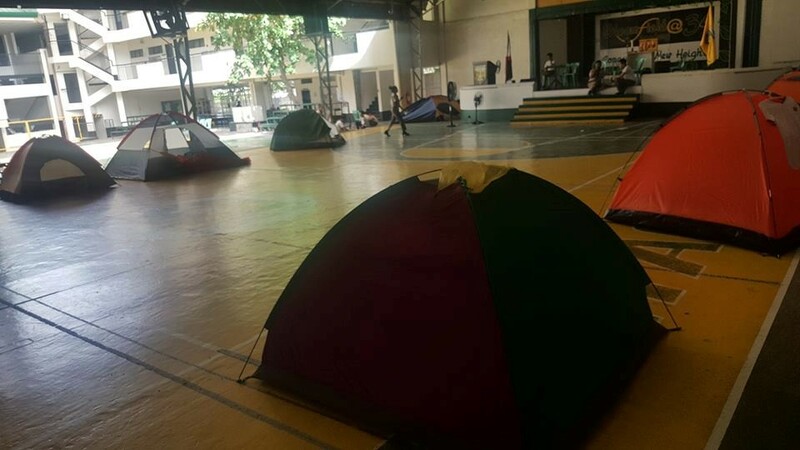 Part of the overnight camp was the pitching their own tents. 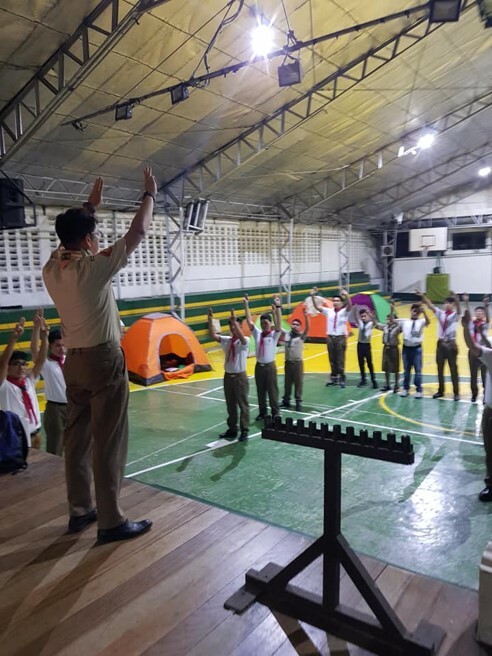 The Junior were divided into groups accompanied by one Senior scout. 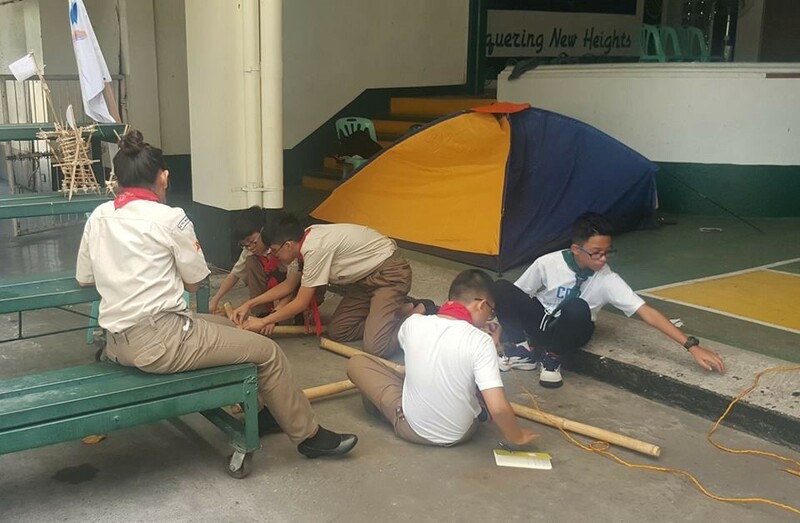 Each senior scout led his/her members to accomplish the assigned tasks. 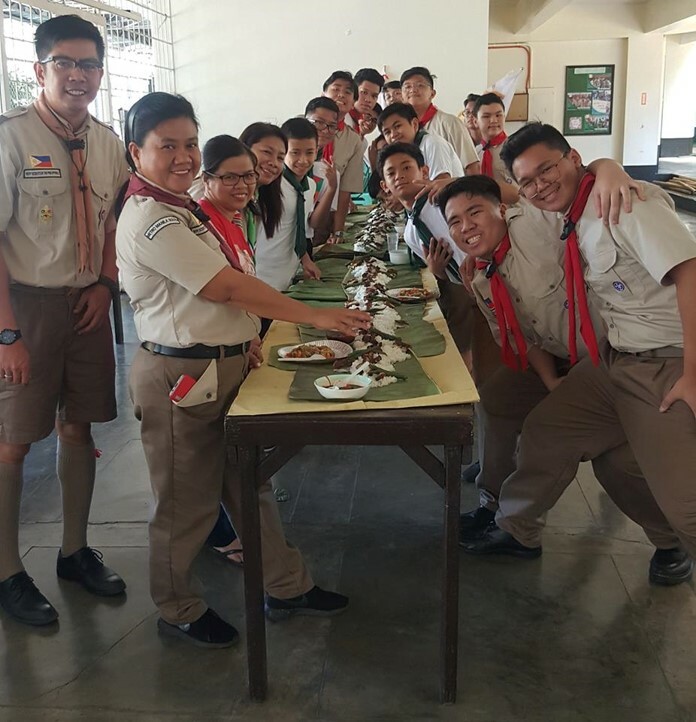 A boodle fight was shared by the students and facilitators. 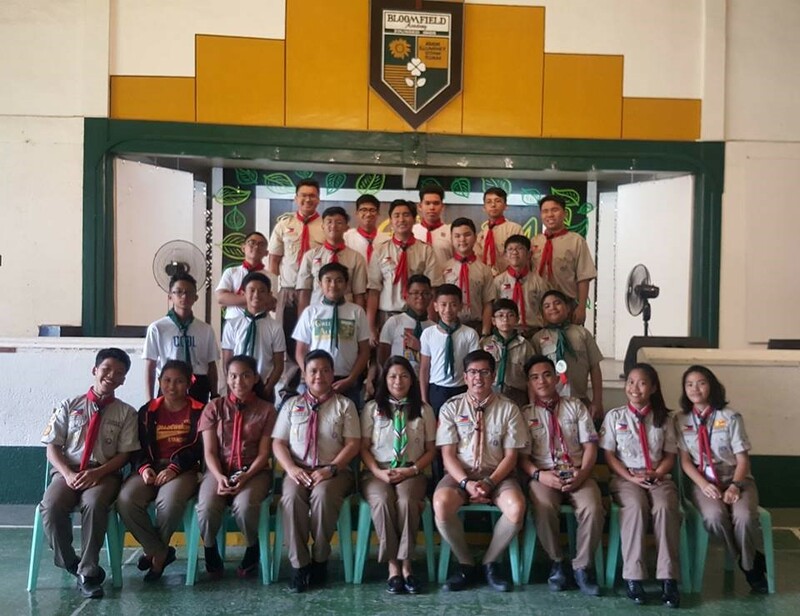 Congratulations to the Boy Scouts of Bloomfield Academy, for surpassing this milestone in their journey as Scouts! 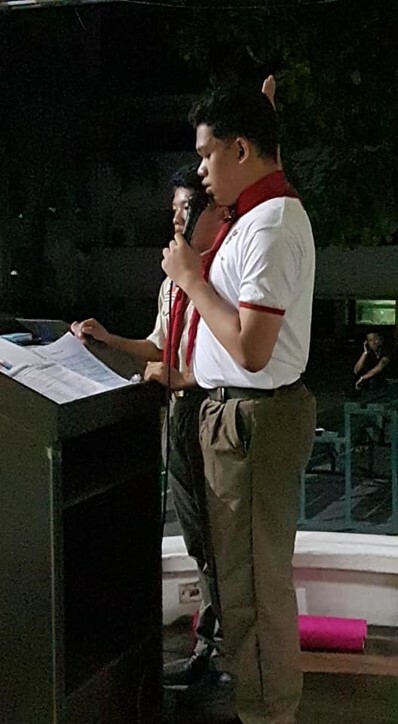 You have proven that a Bloomfieldian is not just academically inclined, but also one who would value leadership and take responsibilities to heart!.